Gavin Brown is launching his latest project on November 21st 2013, titled “Running with scissors”. 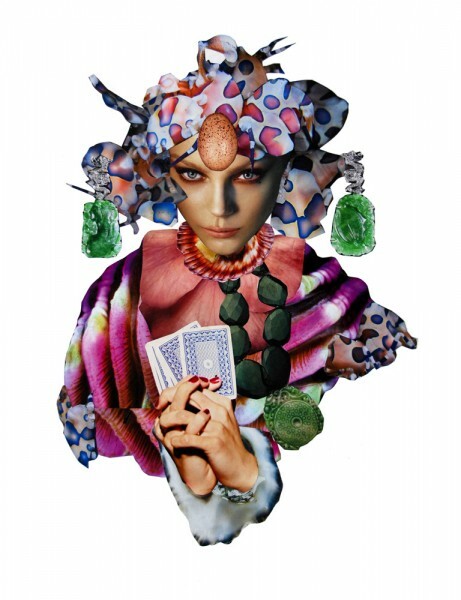 A series of twenty Spirit images that have been created from Gavin’s much loved technique of collage and are presented in a limited edition of twenty-four prints per Spirit. Reproduced on archival rag paper and available as loose print or framed (in beautiful custom white wood box frames) these are the first printed artworks that Gavin has offered in over a decade. If possible, we would love for you to join us to celebrate the launch and view the entire range of Spirits at Rtist Gallery in Prahran from 7.00pm ’til 10.00pm on Thursday 21st November.